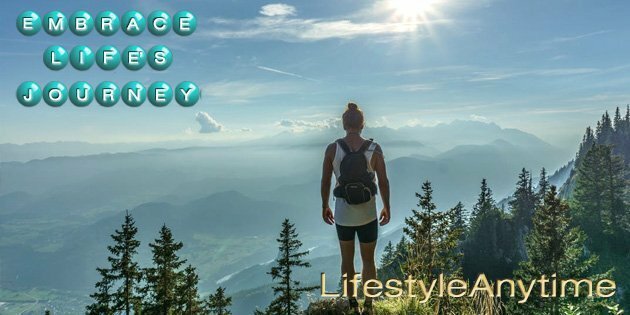 When creating a lifestyle of balance that you can enjoy at any time it is important to embrace life’s journey. In life, there are many roads you can go down to get to your desired destination. 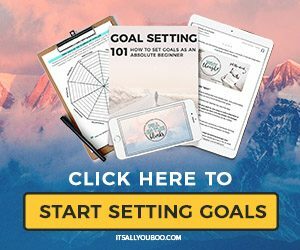 Certainly, knowing where you would like to go and setting goals to get there is a great first step. However, life happens, and those must do goals begin to fade. The goals become one day goals. But when is one day? Today is one day, tomorrow is one day. It’s another day, to not wait for a new day, but to take steps in achieving your goals. Embrace each day, embrace life’s journey with its ups and downs. This post contains affiliate links. As a result we may receive a small commision from the companies or products mentioned in this post at no additional cost to you. Please read the disclaimer for more information. I’ve always been about work life balance and enjoying life. But, I’m no different to you. Of course, I too hit roadblocks along the way. Places in my life where I’ve stayed at longer than anticipated. Times where I put my goals to the side. My life goal feels sometimes that it’s in the distance. Even feeling like it is weighing me down as I struggle uphill to get there. Each struggle is a new obstacle. An insight to learn. And with learning comes growing. The moving forward along life’s path. 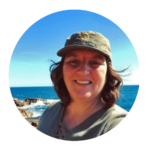 Embracing life’s journey is about living now, not in the past, not in the future but now. The train trip, ‘you can take the fast train or the slow train, both trains will get you there‘, refers to arriving at your destination by developing the skills you need for an online business or skills for which path of your life you are developing. With an online affiliate marketing business, the fast train is a paid advertising route. 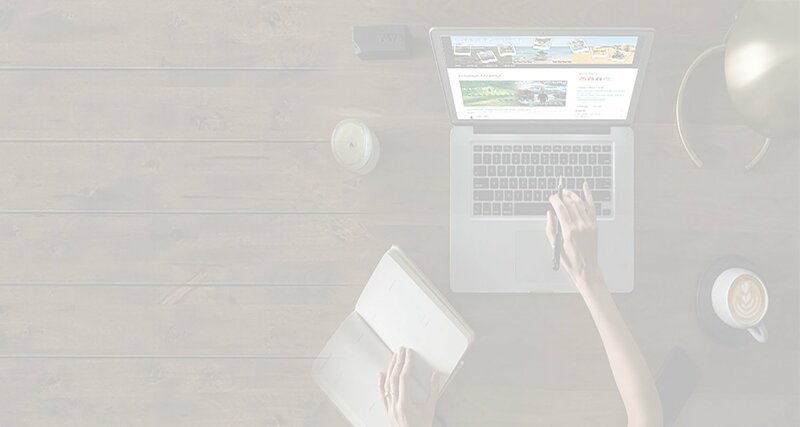 Whereas, the slow train is the building relationship and sharing value via blogging, social media or your chosen strategy. This is a business trip. Business is one spoke in the wheel of life. The wheel of life has many spokes keeping life rolling; business, relationships, personal development, health, finances all requiring attention. Of course, Your train trip will pass through many different areas of your life at different times. 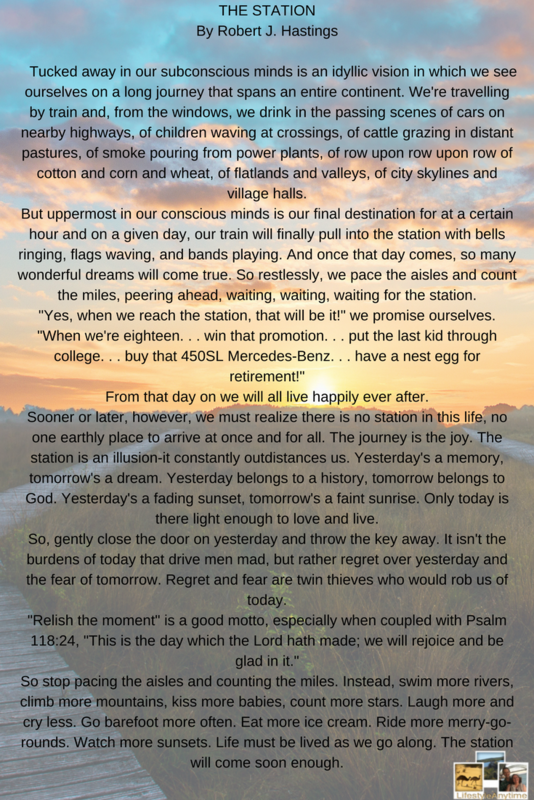 Take a read of the poem below ‘The Station’ by Robert J Hastings as it reminds how to embrace life’s journey. Life is a journey you and I get to enjoy. The train trip is a journey. A journey to enjoy not to hurry to the destination. Some may say ‘you do not arrive at a destination‘. In fact, this may be true, as you realign goals and change the endpoint, change the journey. The one thing I know is it is important to embrace the journey, embrace life, as the station will come soon enough. A train trip has many turns, many routes. A friend may join you for part of your trip, a family member for another. With time many people in your life will join you on your life’s journey. The trip will have happiness, sadness, laughter, fun, farewells, expectations and imagination. Don’t hurry to the destination. Embrace the trip as you create a lifestyle of balance. I came across the below poem ‘The Station by Robert J. Hastings’, many years ago and it is one of my favourites. It is a reminder of the importance of enjoying life. Struggling with your life goals and wondering where to start. You need a plan, a roadmap to set your goals. 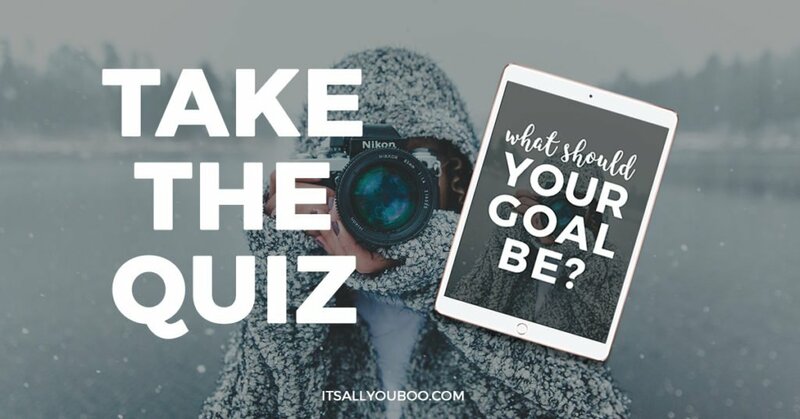 Let overwhelm be a thing of the past, meet the Slay Your Goals planner the plan to achieve your goals. 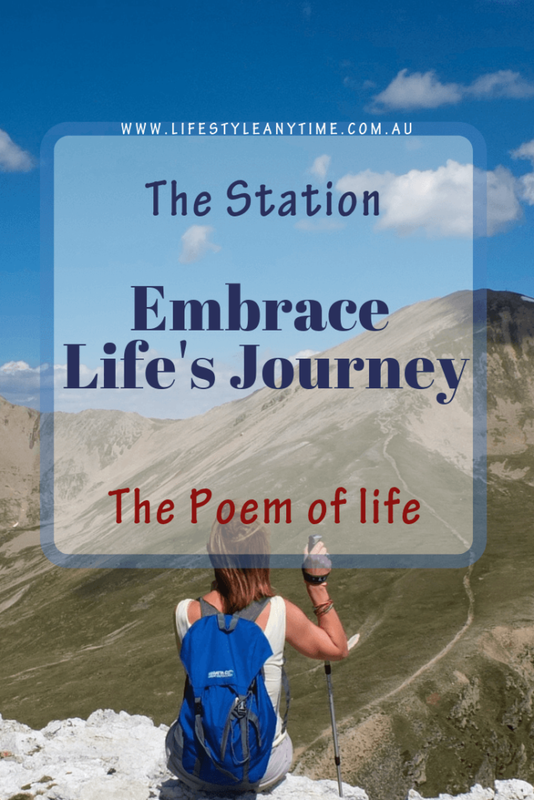 1 Response to "The Station: Embrace Life’s Journey"